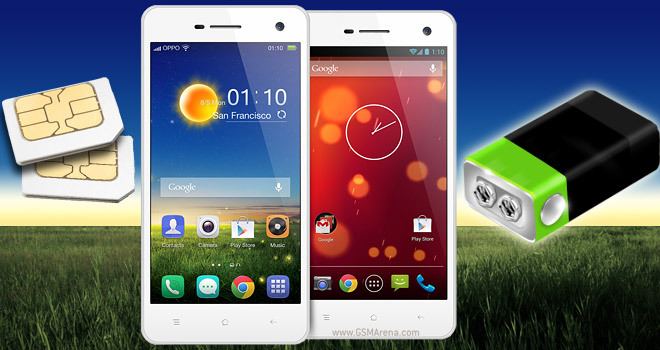 Gigabyte’s first quad-core offering has a 4.5-inch qHD display with 1GB of RAM, running on Android 4.2. 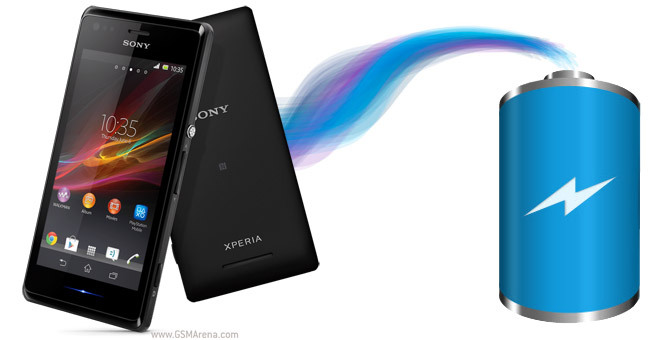 The Sony Xperia M packs a dual-core Krait processor, which is a rarity in the entry level, but is very power-efficient. 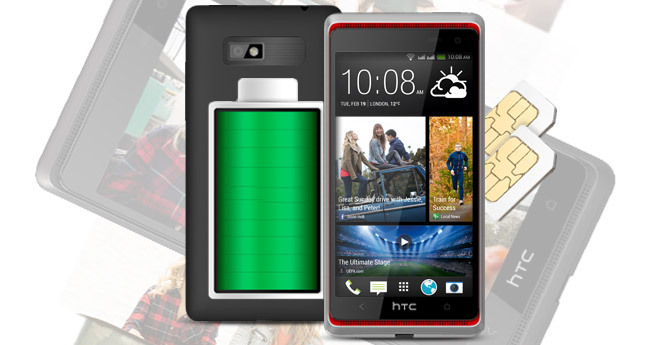 The 1,750mAh battery is relatively big for the class too, it’s as much as the HTC One mini has. The budget nature of the Huawei MediaPad 7 Vogue calls for much corner cutting but when it comes to the battery backup, the Chinese have done pretty well. 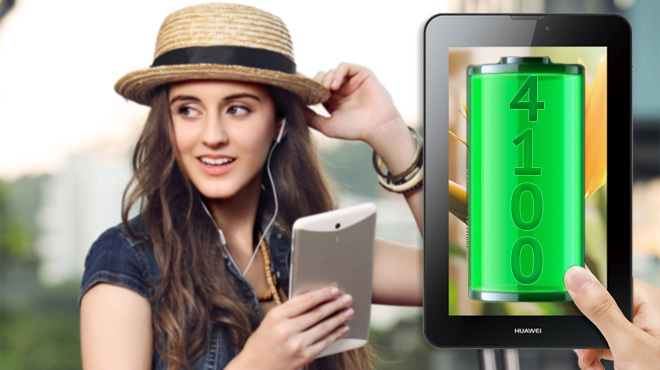 The 7 incher is packing a potent 4100mAh Li-Po battery that promises to go great distances. 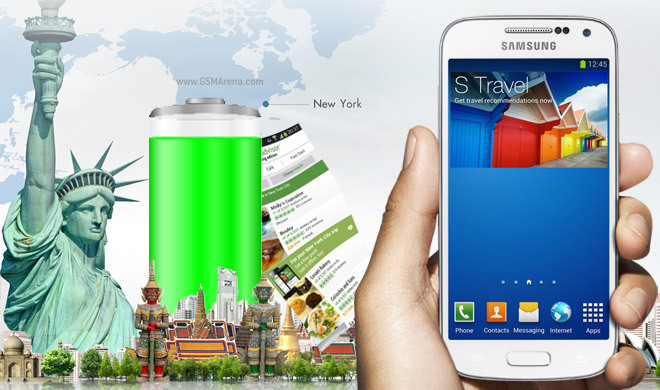 We’ve had the Samsung Galaxy Core for enough time now that we got see how good the battery of the affordable smartphone is. 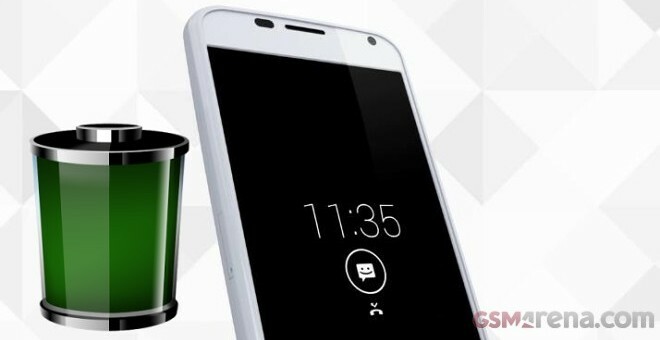 The 2,200mAh battery of the Moto X has to power a relatively modest by today’s top-end Android smartphone standards’ hardware setup. We were however, curious to measure the impact of Motorola’s Touchless Control and Active Notifications additions on the Moto X’s battery performance. 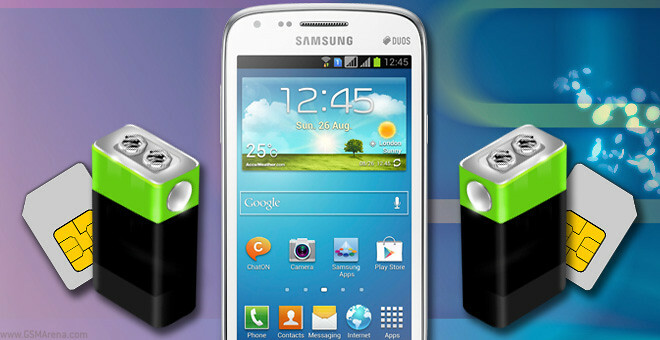 The Samsung Galaxy S4 mini comes in a dual-SIM version, just like its big sibling. But with the same chipset and same battery, we can expect lower talk time and standby, with the same web browsing and video playback times, right? The Oppo R819 is impressively thin at 7.3mm, but that didn’t come at the cost of the battery – 2,000mAh sounds good, when you consider other minis like the Samsung Galaxy S4 mini duos and the HTC Desire 600 dual sim both have about 1,900mAh batteries. 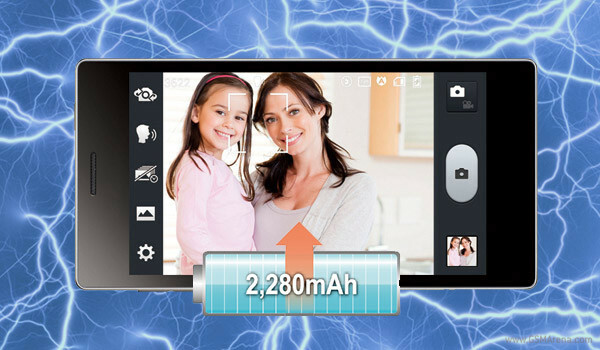 Our review of the Huawei Ascend P6 is almost done, but until it pops on our homepage why don’t you check out the smartphone’s battery test. Huawei did manage to make this the world’s slimmest smartphone, but did it come at the expense of battery life? 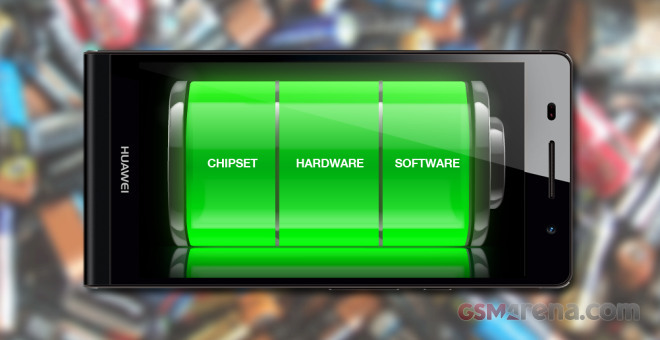 The LG Optimus GJ is a rare midrange smartphone offering that also features IP-certified water resistance. It’s based on LG’s famous Optimus G flagship with a new watertight chassis and a beefier battery. The HTC One mini inherits one of the best designs of a smartphone ever, but it will be just a pretty paperweight if its battery runs out too quickly. 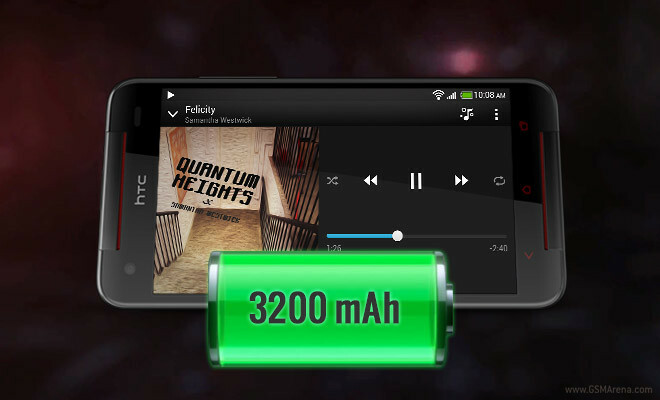 It has a 1,800mAh Li-Po battery, compared to the 2,300mAh battery of the HTC One, but how that affects real-life performance. 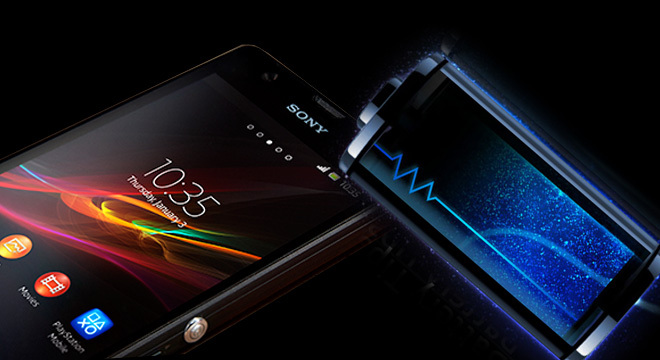 The Sony Xperia ZR is the little brother of the Xperia Z and Xperia ZL, and boasts pretty much every key specification they have. 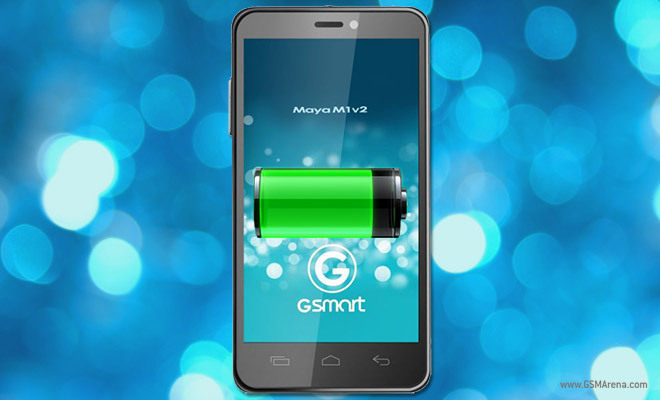 The major is the 4.55″ 720p display, which should be kinder to the equally large 2300 mAh battery inside the phone. 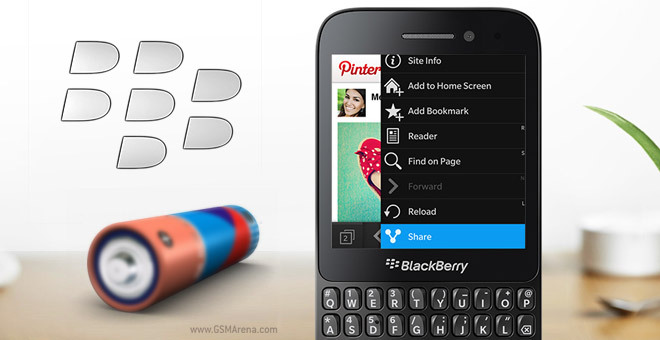 The BlackBerry Q5 is a business phone, meaning no matter what it has to have charge left over or you could miss all sorts of important calls and messages. The BlackBerry Z10 wasn’t bad with a 46 hours endurance score (but then it only has a 1,800mAh battery), then the Q10 beat it with a 56 hours score (but it does have a bigger 2,100mAh battery and smaller screen). The Samsung Galaxy S4 zoom is a rework of the Galaxy Camera from last year, and it’s based on the Galaxy S4 mini, rather than the Galaxy S III. 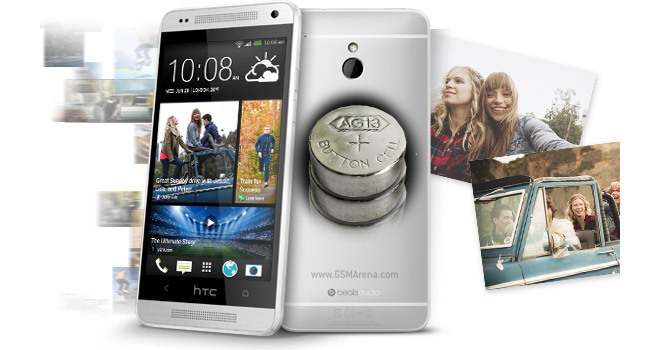 While shooting photos may be one of the primary goals of the S4 zoom, the device is a proper smartphone.